What Is OpenMP and Why Doesn't It Work on Adobe Photoshop CS6? OpenMP is a library we utilize in order to take advantage of Multi Core CPU's. This means that we take advantage of each and every core in your CPU to make the algorithms run faster. Sounds Great, What's The Problem? Well, in the Adobe Photoshop CS6 days Adobe didn't utilize the same OpenMP (By Intel) implementation we use (Though they started using it with Adobe Photoshop CC). On Adobe Photoshop CC and above we use the implementation built in to Photoshop. Yet, on Adobe Photoshop CS6 we need to supply the library by ourself. Well, to install Intel OpenMP Library. It's easy and we'll guide you through it. Remark: This guide is only for Adobe Photoshop CS6 users. If you use Adobe Photoshop CC and above you shouldn't follow it. How Do I Install Intel OpenMP Library? Download the ZIP file which contains Intel OpenMP. FixelOpenMPSupport.URL - Link to this web page. libiomp5.dylib - OpenMP Libray for macOS. libiomp5md.dll - OpenMP Libray for Windows (64 Bit). Close Photoshop if it is open. Windows Users - Copy the libiomp5md.dll file into Photoshop CS6 installation folder (Where Photoshop.exe resides). Default installation folder is C:\Program Files\Adobe\Adobe Photoshop CS6 (64 Bit). 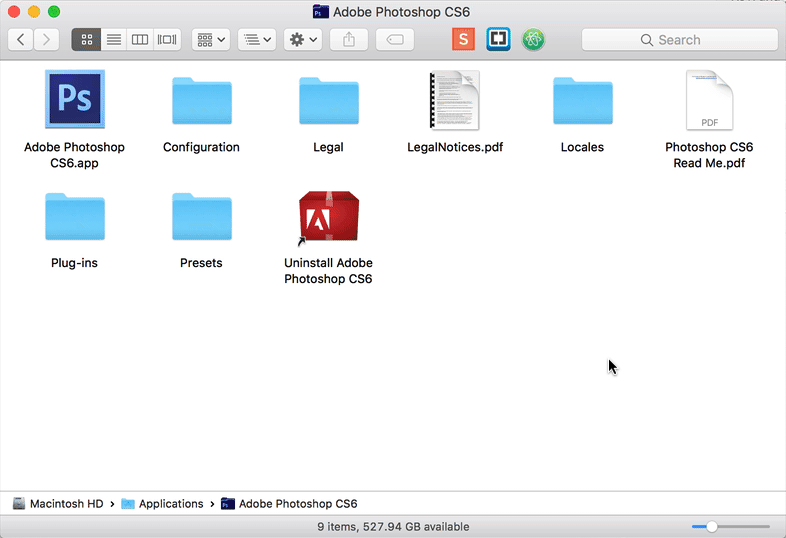 macOS Users - Copy the libiomp5.dylib file into Frameworks folder within Adobe Photoshop CS6. Default installation folder of Adobe Photoshop CS6 is Hard Drive/Applications/Adobe Photoshop CS6 hence copy the file into Hard Drive/Applications/Adobe Photoshop CS6/Adobe Photoshop CS6/Contents/Frameworks. You may need to Right Mouse Click and choose Show Contents in the context menu in order to navigate Finder inside the Adobe Photoshop Package. Run any Fixel Plug In on Adobe Photoshop CS6. It Didn't Work, What Should I do? Please find our email at the bottom left of this page. Specify your system configuration (OS, CPU, Photoshop Version, etc...). Screen shot of the error you see when trying to work with Fixel's product. Screen shot of the folder you installed the OpenMP file into (When seeing both the path and the file itself).